It’s Wednesday TADPOG nation, so that means we return again to IGN’s Top 100 SNES games list. This week we’re at #22 with Mario Paint. Well. 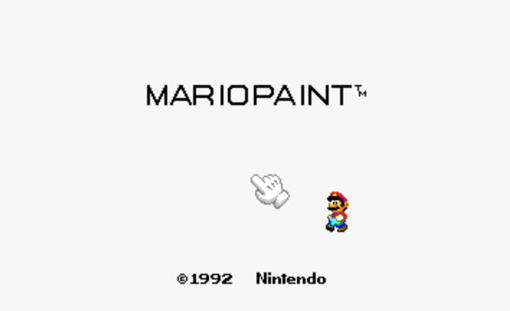 Its Mario Paint. Want to know what we can say about Mario Paint? We were interested too so we called in Meghan Holland of Harvest Moon fame (per the Five Star Request of fishlipsjay) and Jon Turley of NBA James fame to help us out. We talk about drawing in Mario Paint. We talk about animation in Mario Paint. We also talk about music creation and fly swatting in Mario Paint. Yep. And maybe where to pee and where not to pee and southern accents.